Audi Sarasota in Sarasota, FL is your source for new Audi models in Sarasota. We also carry a wide range of used Audi cars in Sarasota, as well as Certified Pre-Owned Audi models. 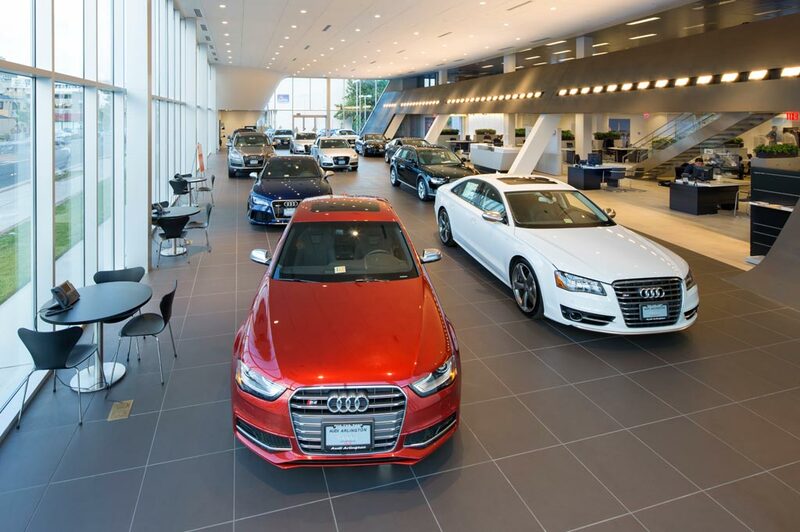 We are Sarasota's exclusive Audi dealer, and look forward to meeting you soon! Find a new 2018 or 2019 Audi car like the Audi A3, Audi A4, Audi A5, Audi A6, Audi A7, Audi A8, Audi Q5, Audi Q7, Audi Q8, Audi TT, and Audi R8 from our extensive Audi inventory. At Audi Sarasota, you will find a great luxury car at a great price, all while dealing with friendly and honest people. Our great service doesn't stop with the sale either, after you become an Audi owner you will have one of the very best service and repair facilities at your disposal right here in Sarasota. From Audi repairs to basic Audi service, we can do it all here at Audi Sarasota. If you are in the market for a used luxury car in Sarasota, we have an outstanding selection to choose from. Looking for a used sports car in Sarasota? We can help with a vast selection of used Audi cars, used Porsche cars, and used VW cars as well. Visit us today!